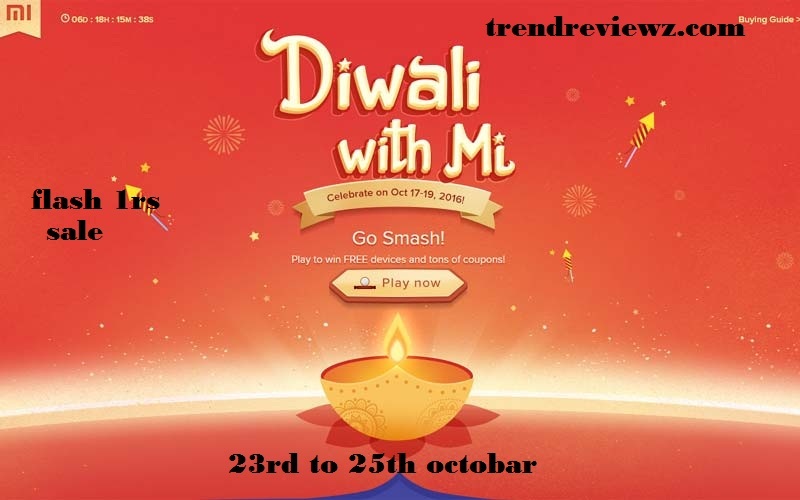 this Diwali MI comes with a sale that is awesome because now in a days Poco f1 is a trending mobile phone. in this Diwali MI will sell Poco F1 at just 1rs only and also much more dhamaka cashback with paytm. 1. If you purchased above then 7500rs you should use SBI bank debt to claim 750rs cashback offer. 3. if you purchased some other items by amazon pay, r mobikwik wallet then also you will get huge cashback. depends on that product which you are purchasing. Mi Home Security Camera 360 is a Mi product it will cover the area of 360< and its riginal price is nearly 1700rs, the total quantity of this product that is 35units. this product will be available on just 1rs in Diwali with MI sale. the total units of Poco F1 Steel blue are 10units. 6Gb + 128Gb the original price this phone that is 24k thats a big offer for purchasing this phone so be ready for booking. Redmi Note 5 Pro Gold 4Gb+64Gb is also available on this Diwali with Mi at just 1rs only. quantity f this product 10units. 10 lucky persons can get this phone at just 1rs its actual price is nearly 15k so be ready to book your mobile phone. the quantity of this Mi led tv pro that is 5 units. its original price is nearly 24k. Mi A2 also comes with the price of 8,999. but if you booked this mobile phone in this Diwali with Mi offer you can get this mobile phone at just 1rs only. the quantity of this product that is 10unit.